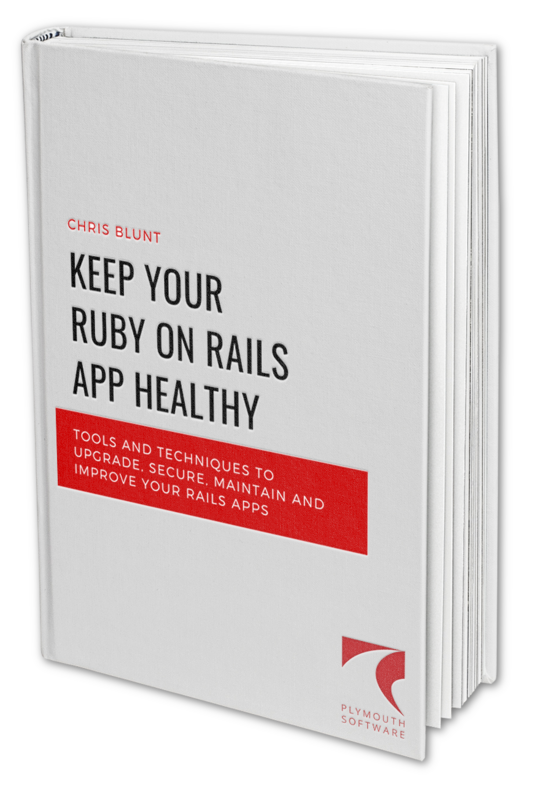 The perfect companion to the original Keep Your Ruby on Rails App Healthy Course, the new Toolkit will give you all the tools and resources you need to audit, monitor and maintain your app&apos;s code. The Toolkit includes advanced versions of the various automation scripts and tools that are mentioned in the course. It includes additional content, overview checklists and quick reference ‘cheatsheets’, Continuous Integration (CI) guides/demos, and a set of Docker-based tools that can be used to isolate and monitor your app automatically. The Keep Your Ruby on Rails App Healthy Toolkit takes all the scripts and code from the original course to give you a wealth of tools and resources that you can use in your day-to-day development and maintenance of your Ruby on Rails apps. The complete Ansible Playbook from the course for provisioning your own Rails-ready servers!